Welcome to K & S Chiropractic! With two convenient locations to better serve you, Eldersburg and Owings Mills, the leading health professionals at K & S Chiropractic are dedicated to helping you achieve your pain relief and wellness objectives -- combining skill and expertise that spans the entire chiropractic spectrum. Dr. Kevin Brown and Dr. Scott Samson are committed to relieving your pain and bringing you better health and a better way of life by teaching and practicing the true principles of chiropractic care. 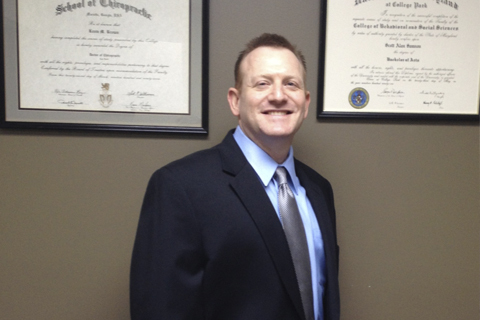 Patients seeking treatment at K & S Chiropractic with Dr. Kevin Brown and Dr. Scott Samson are assured of receiving only the finest quality care through the use of modern chiropractic equipment and technology. Dr. Kevin Brown and Dr. Scott Samson as well as the staff have a genuine concern for your well-being! If you are new to our website, please feel free to discover and learn about chiropractic care. If you are interested in starting your journey towards chiropractic please subscribe to our award winning newsletter. If you are already a newsletter subscriber, please explore the member wellness section of our website for wellness articles, resources, and health facts---specifically targeted by Dr. Kevin Brown and Dr. Scott Samson to your wellness needs and interests. 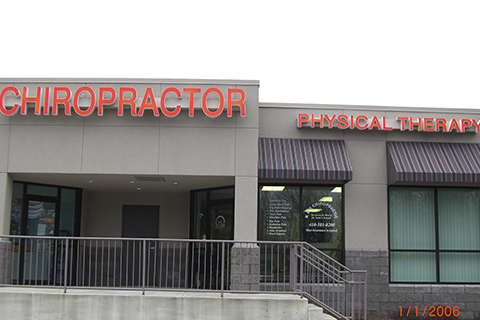 Dr. Kevin Brown and Dr. Scott Samson are licensed Chiropractors serving the Eldersburg, Owings Mills, Reisterstown, Randallstown, Pikesville, and Sykesville communities. Dr. Kevin Brown and Dr. Scott Samson have been freeing people from pain in their clinics in MD for 19 years. As Chiropractors with over 38 years of combined experience, Dr. Brown and Dr. Samson are committed to your pain relief and promoting optimal health and well being of their patients. 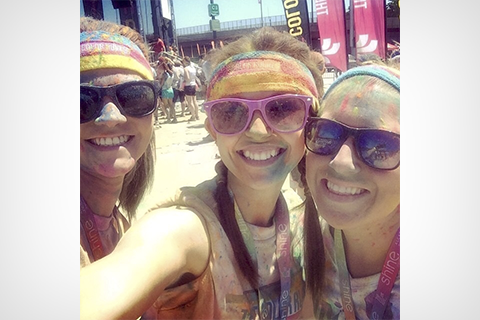 "Absolutely love love love both Dr S and Dr B! This is the only office that’s able to keep my sciatica and SI joint pain in check without a million and two visits!! They seriously know what they’re doing and have improved the quality of my life ten fold! Thanks to being a hairstylist I constantly had back pain, a few adjustments through out the year and I’m golden!" 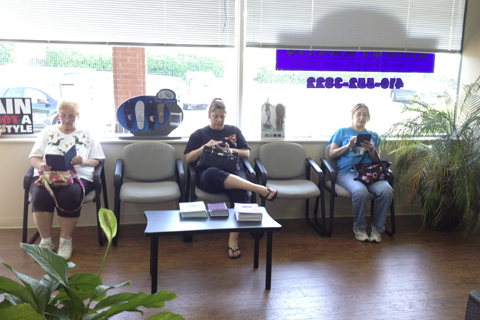 "Dr. Brown and his staff are absolutely amazing. From the minute you walk in you are taken care of and in great hands. 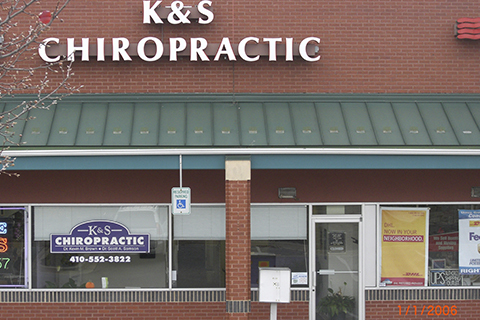 I have been a patient for many years and would highly recommend K&S Chiropractic."